Whether you’re interested in the occasional pickup game or you regularly play for your own basketball team, you need to have a pair of reliable men’s basketball shoes that will last as you run the court, take jump shots, and defend the net. Rack Room Shoes supplies classic old school style canvas high top basketball shoes alongside extremely technical new designs, all of which provide support and style. 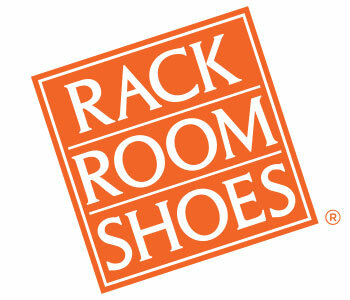 At Rack Room Shoes, you don’t need to choose between effortless style and dependable design. When it comes to men’s basketball shoes, we supply quality high tops and low tops, in all the biggest brands, so that you can dial in your fancy footwork without having to worry about your footwear tripping you up.  Each pair of men’s basketball shoes is guaranteed to be a quality pair that is built to last. With Rack Room Shoes, just pick the pair of shoes that looks and feels right, and you’ll definitely notice the difference when you hit the court.